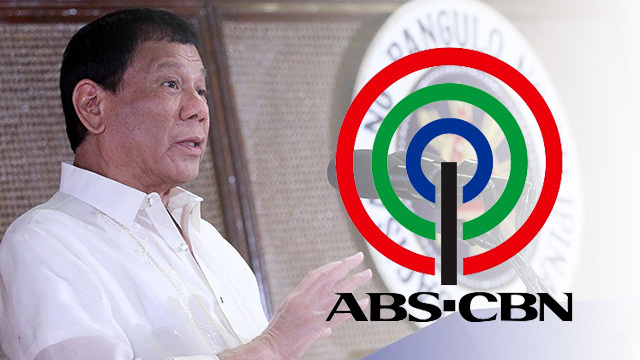 Home / News / Duterte slams ABS-CBN, threatens to block franchise renewal: “Hindi ko palusutin. Magnanakaw kayo, estapador"
Duterte slams ABS-CBN, threatens to block franchise renewal: “Hindi ko palusutin. 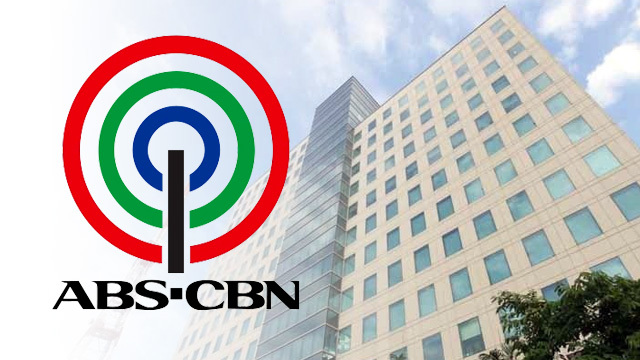 Magnanakaw kayo, estapador"
President Rodrigo Duterte slammed media and entertainment giant ABS-CBN Corp. and said he would object the renewal if its franchise which will expire in 2020 which he accused of swindling him. “Hindi ko palusutin. Iyong franchise niyo matatapos. But let me ask you questions first. Kasi ako talaga mag-object na ma-renew kayo. Alam mo bakit? Magnanakaw kayo, estapador,” Duterte said in a speech in Boracay. The President went on a tirade against the ABS-CBN network and its chairman emeritus Gabby Lopez, saying they were thieves after accusing the television network of not airing his political campaign advertisements that was already paid during the 2016 presidential election. 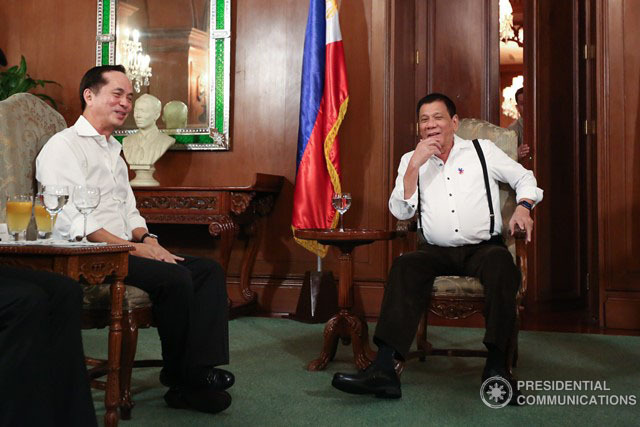 He also lamented the network’s airing of an advertisement paid for by opposition Senator Antonio Trillanes IV, one of his staunch vocal critics. "Alam mo yung ginawa ng mga p*****g i*a kayo, ikaw Gabby. Inuna mo pa yung advertisement ni Trillanes na hindi ikaw. Pinaniraan ako ng mga bata, ay si Duterte k-ller yan. Sa batas, there was an injunction na hindi pwede yan kasi bawal na gamitin mo ang bata. And yet pumunta talaga kayo, went ahead with the show and made it public," he said. Duterte also claimed that Senator Francis Escudero also fell victim to the same scheme of the media conglomerate. "Kalakas ng loob… mukhang marami kami sila Chiz Escudero, tanggap nang tanggap." he said. This is not the first time Duterte had harsh words to say against the network as April last year, was the time he first blasted the network, the owner of ABS-CBN Corp. brushed aside the President’s criticism of bias against the media giant, saying it came with the territory. ABS-CBN’s franchise expires in 2020. House Bill 4349, which proposes to extend the media giant’s franchise by another 25 years, is currently pending before the House Committee on Legislative Franchises.